Think Better, Live Better by Joel Osteen was published by Time Warner Trade Publishing in August 2017 and is our 11207th best seller. The ISBN for Think Better, Live Better is 9780892969579. 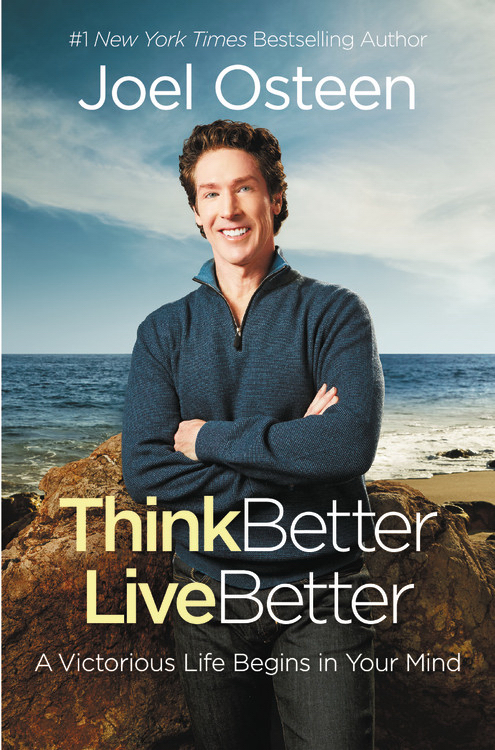 Be the first to review Think Better, Live Better! Got a question? No problem! Just click here to ask us about Think Better, Live Better.